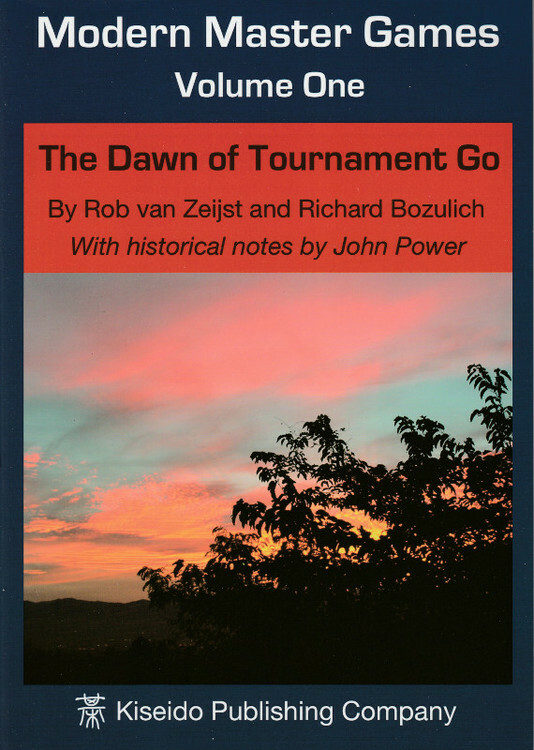 The games presented in Modern Master Games, Volume One, were played in turbulent times. 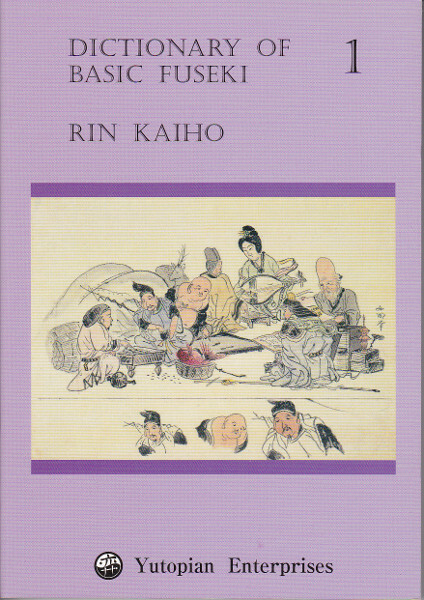 When the first Honinbo tournament was established in 1941, the war had not yet seriously affected the Japanese go world or the daily life of the average Japanese. But by the time of the third Honinbo tournament, Japanese society was in chaos --- bullets were whizzing overhead during the first game of the title match and the atomic bomb was dropped just 10 kilometers from where the second game was being played. After the war, life slowly returned to normal. By the 1950s, the go world was again abuzz. Rivalries were flourishing, and newspapers were establishing new tournaments with abundant prize money. As the post-war go world was reorganizing itself, the matches played were of much consequence --- it became more than just winning a title. The results were to determine the organizations that governed the game in Japan until today. The pressures on the players were intense, and it exposed their psychological strengths as well as fragilities. 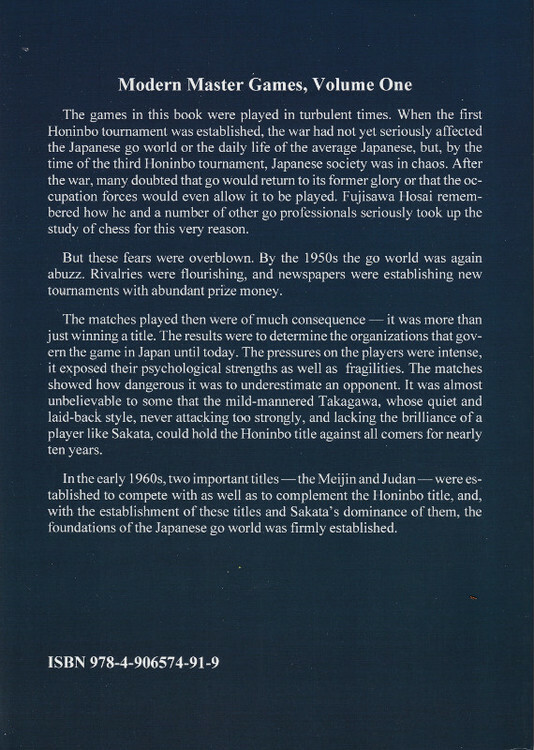 Takagawa's games in this book show how dangerous it is to underestimate an opponent. It was almost unbelievable to some that the mild-mannered Takagawa, whose quiet and laid-back style, never attacking too strongly and lacking the brilliance of a player like Sakata, could hold the Honinbo title against all comers for nearly a decade. Sakata's games are good illustrations of the slashing style which earned him the moniker Razor-Sharp Sakata. We also see examples of the depth of his analysis when he makes an unorthodox peep (dubbed the tesuji of the century) against Fujisawa Shuko that entails another tesuji 15 moves later whose consequences also have to be analyzed. 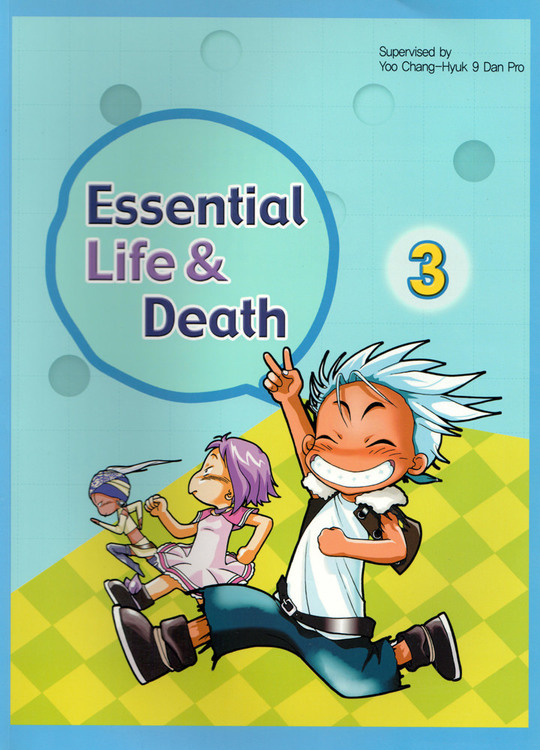 The fact that both Sakata and Fujisawa could read this deeply and accurately shows that the level of their play was second to none. Fujisawa Hosai was another important player of this era --- his power on the go board was likened to that of a bulldozer. He had a penchant for playing imitation go, but this was, as explained in the commentary on one of his games, a well thought-out strategy that he used to take advantage of the komi system that had been recently adopted. 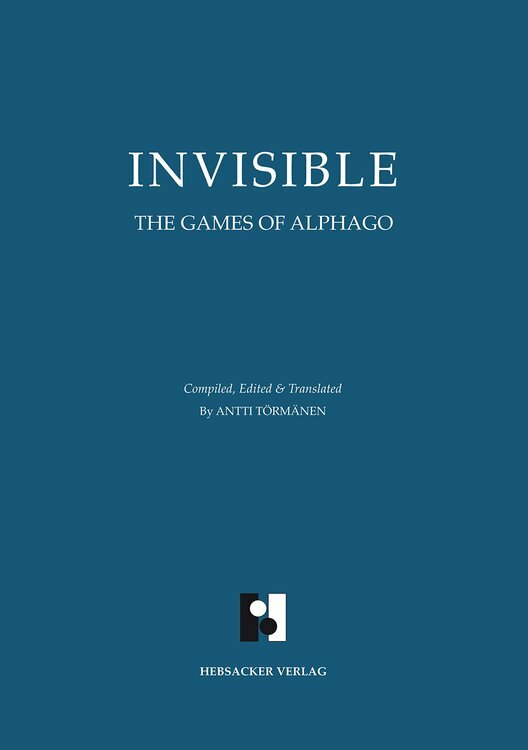 The eleven games in this book are all tied together with a historical commentary by John Power.